During a divorce, there is a process for dividing assets. The Court is required to identify all assets and their current values. This includes property such as homes, cars, pets, boats, jewelry, furniture, computers, businesses, bank accounts, life insurance policies, stocks, bonds and retirement accounts just to name a few. As a general rule, the net value of each asset is split 50/50 between the divorcing couple. Ohio Revised Code Section 3105.171 is the Ohio Statute that addresses the division of property and distinguishes between what is considered to be marital property and what is considered to be separate property. Section 3105.171 of the Ohio Revised Code is extremely difficult to interpret. For example, some people bring assets with them into a marriage. As long as those assets and their values can be proved to be separate property, that property will remain the property of the person who brought it into the marriage. The key to this aspect of Ohio Law is that a person who is requesting that a particular asset should be deemed a separate non-marital property, must be able to prove it at the time of trial by being able to trace through the documentation that established the property as non-marital. A further complication is when separate property is brought into the marriage but during the length of the marriage the separate property became marital property through co-mingling of the assets. If the Court feels that either spouse has engaged in financial misconduct during the course of the divorce litigation, the offending spouse could be ordered to pay more than 50 percent of the marital assets as punishment for the misconduct. (3). In a more lengthy marriage, even separate property that was brought in by one individual may still be considered to be marital property, and is divided 50/50. (4). If you keep the property and money is still owed on it, you pay for those liabilities. Other specific pieces of personal property may have their own rules, such as family heirlooms, inheritances, animals, tools, and many more. It really takes a trained legal professional with many years of experience to recognize each property issue and work with each one appropriately. Marital debts are also generally divided 50/50, but there are a number of other ways that debt division can go. For instance, many times a credit card holder will have to pay off a credit card in his or her name. The same may be true of other unsecured debts, depending on the circumstances. 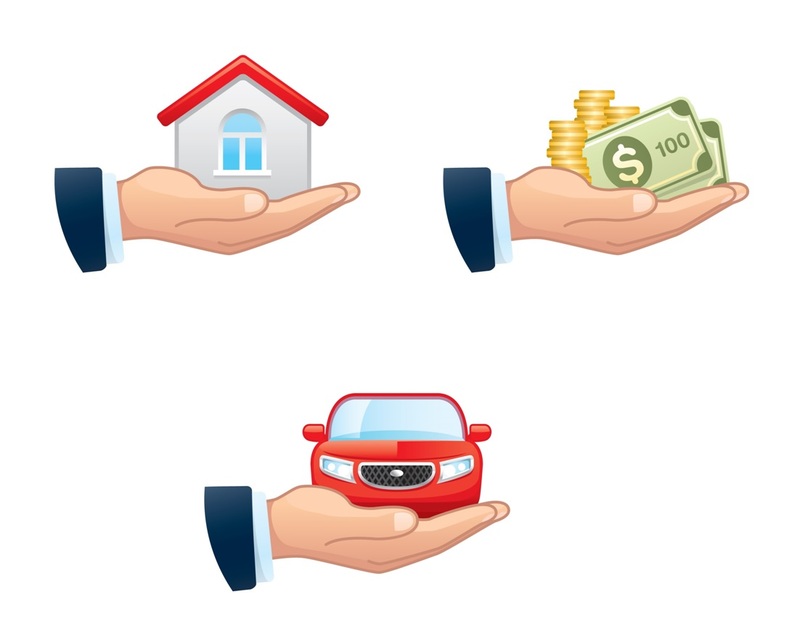 If a debt goes with a piece of property, like a car, whoever keeps the property will need to pay off the debt attached to that piece of property. The tax consequences of a divorce can be very complex, especially if there are children, or if a business, investment, or other variable is involved. Once again, having an experienced divorce attorney on your side who understands the tax consequences associated with every aspect of a divorce can be extremely helpful and beneficial to your future. The division of property and debt in a divorce has long-term consequences for all of the people concerned. We take a long-term view toward this process. Dividing assets and liabilities in a divorce can get complicated and cumbersome. 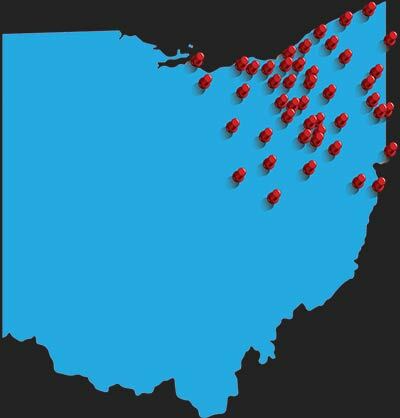 Our experienced divorce attorneys help guide clients through this process while protecting their best interests and making sure they are treated fairly and in accordance with Ohio Laws. To learn more about dividing assets and liabilities in a divorce and to discuss how we can help you in your divorce, please contact us for a free consultation by calling 1-888-774-9265, chatting with one of our 24-hour live chat operators or sending us a website message.